When you are in the final hours of your long haul flight, the airline flight attendants will bring you a “Passenger Card” which you have to fill in and give to the Immigration Officer when you arrive in the country. Normally it asks questions such as your name, address, occupation, reason for entering the country, and so on. This might seem like just more paperwork – but it’s vital that you complete this form correctly. That’s because these cards are stored by Immigration and can be used to check consistency of your information when you are applying for a visa AT ANY TIME AFTERWARDS. Now is not the time to create new weird and wonderful occupations for yourself, or fail to declare that you’ve had a criminal conviction in the past. 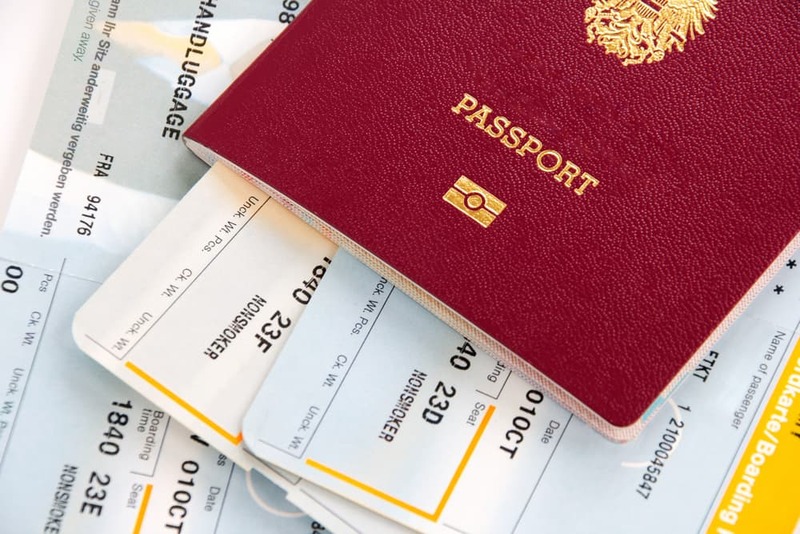 Giving incorrect information in a passenger card is pretty much the same as falsifying a visa application – and the penalties can be harsh!